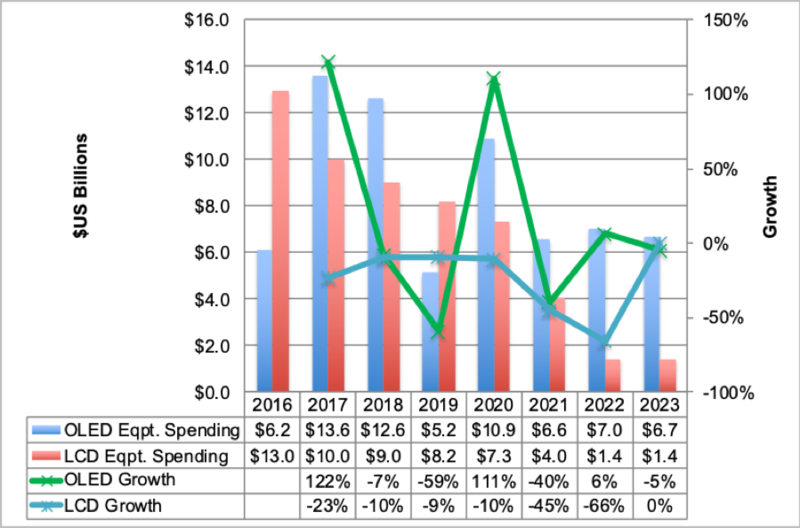 DSCC showed OLED equipment spending down 7% in 2018 but forecasted it to be down 59% in 2019, a negative omen for AP Systems. ​AP Systems is focused on domestic customers through the development of new equipment and has continued to expand overseas markets. Recently the company has successfully developed Thin Film Encapsulation) equipment for foldable panels as well as 3 kinds of backend equipment.